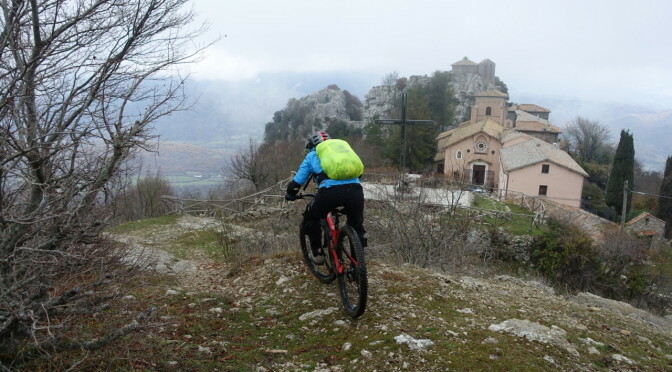 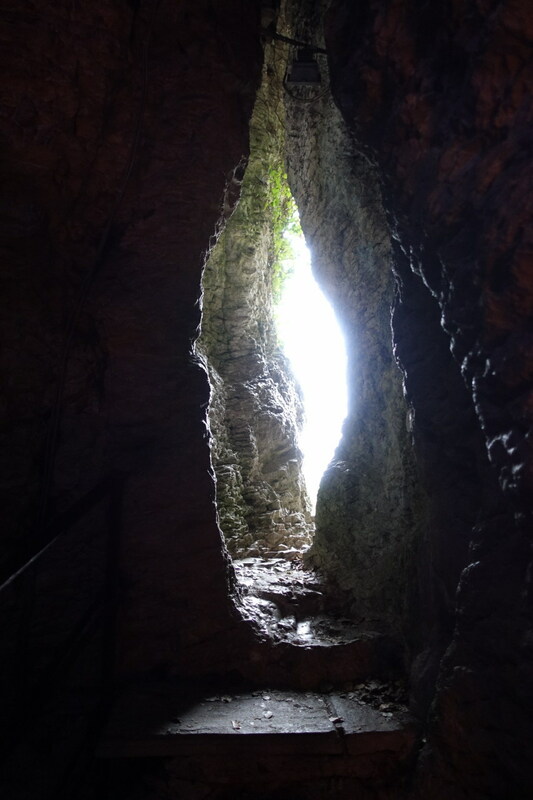 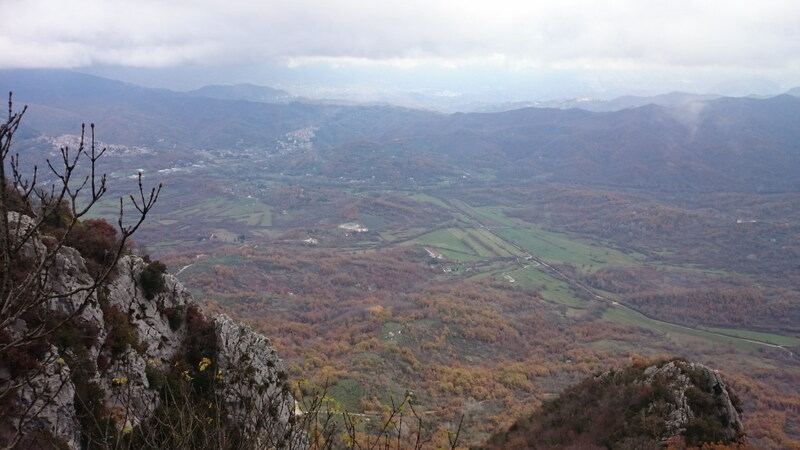 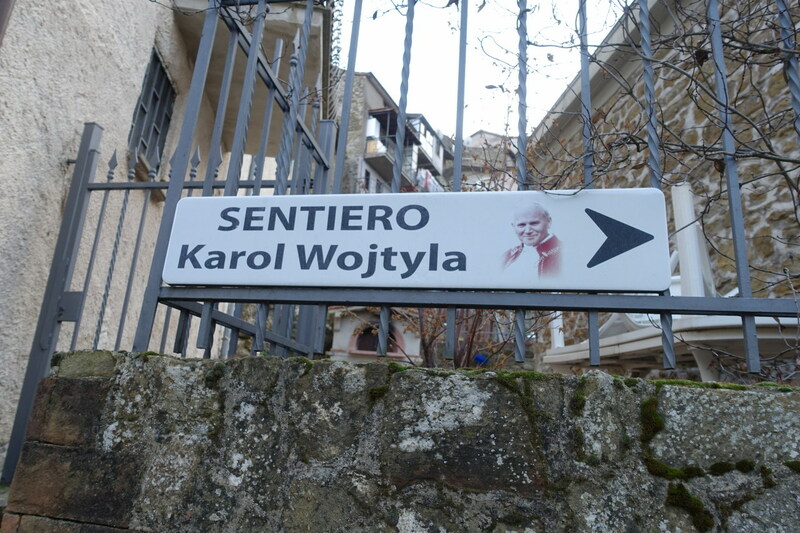 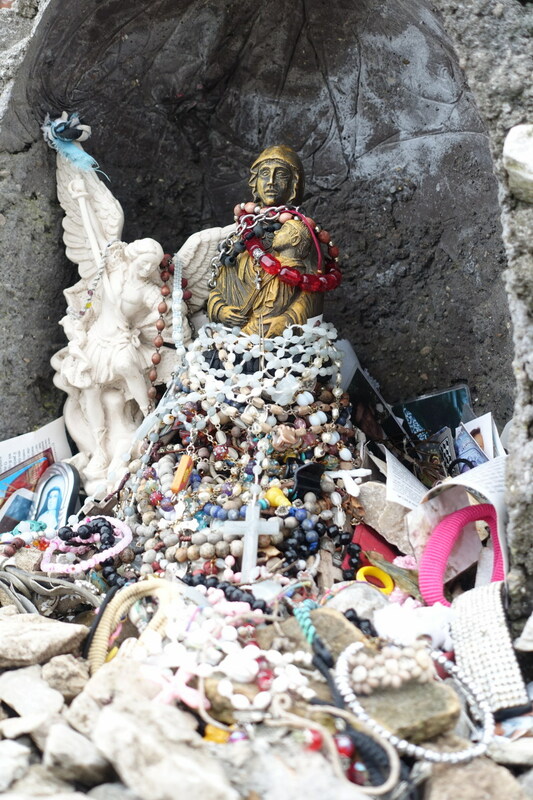 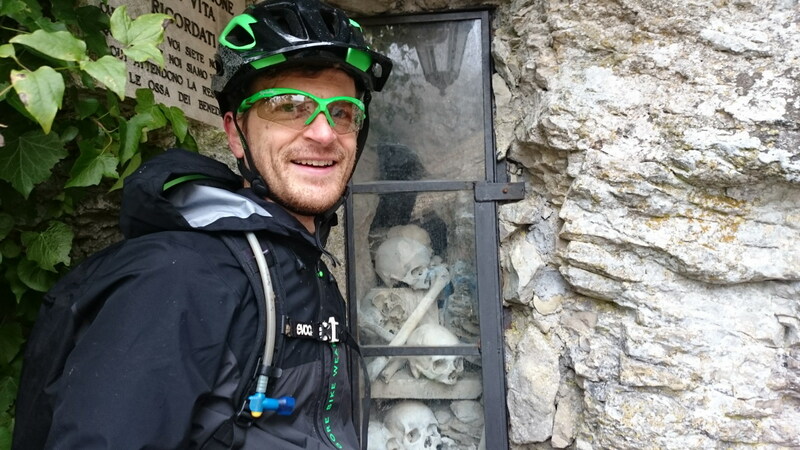 We park at Pisoniano and climb up to the cemetery of Capranica Prenestina where we decide to leave the boring asphalt and venture down the dirt road to Monte Callo. 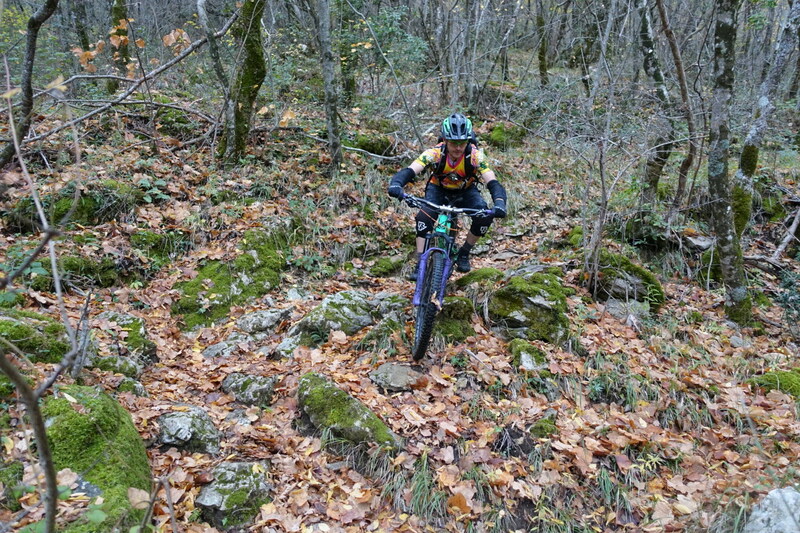 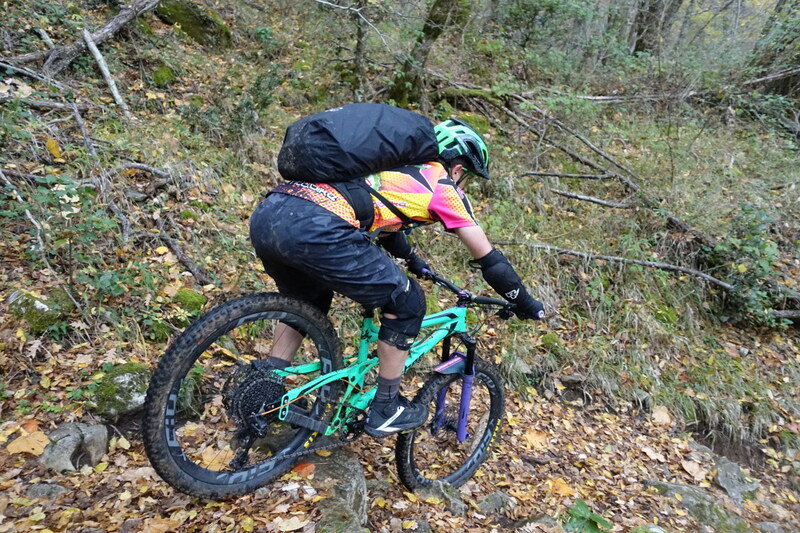 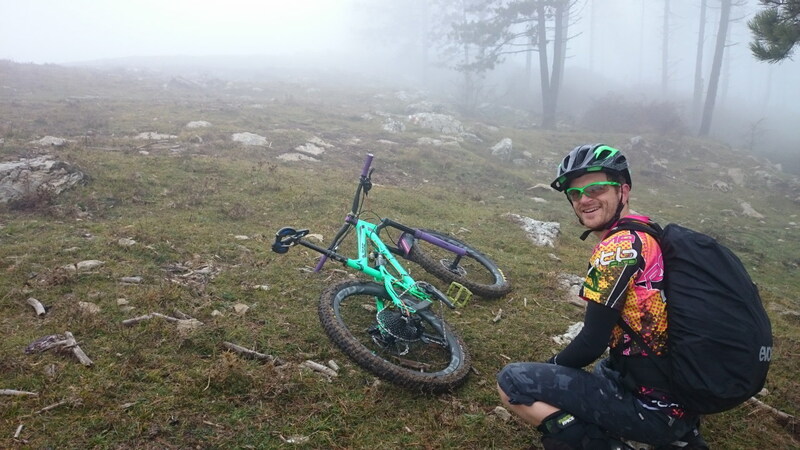 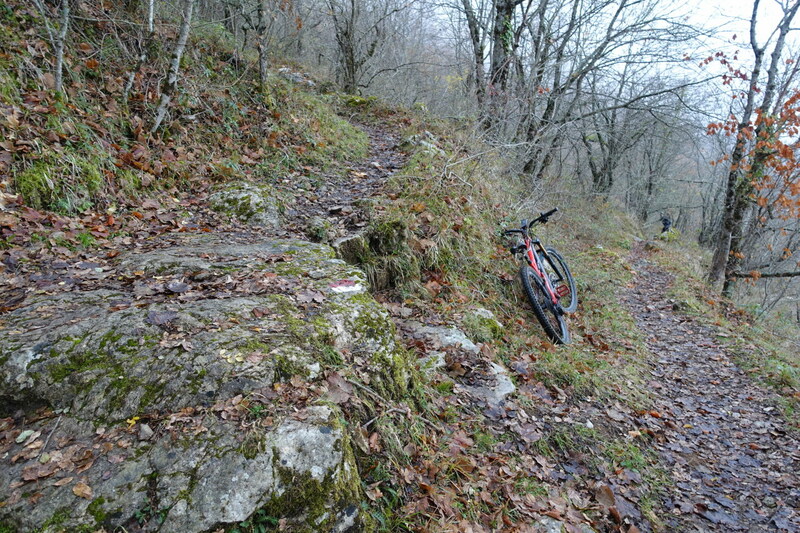 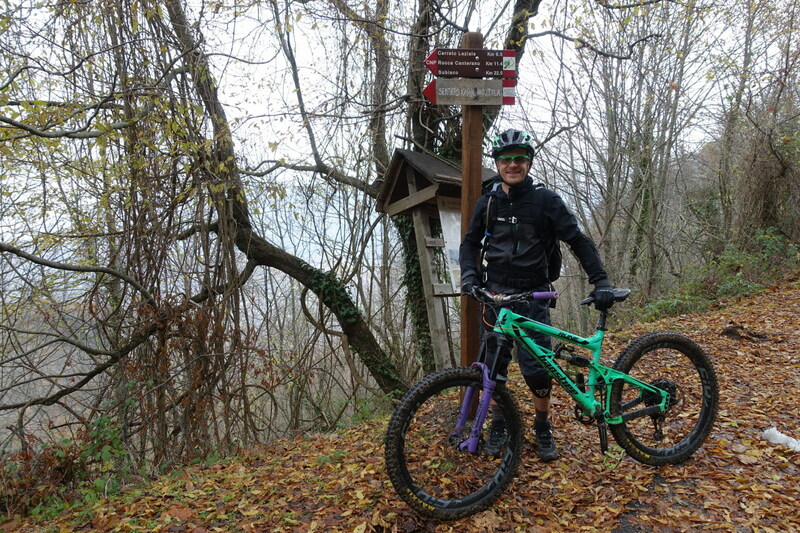 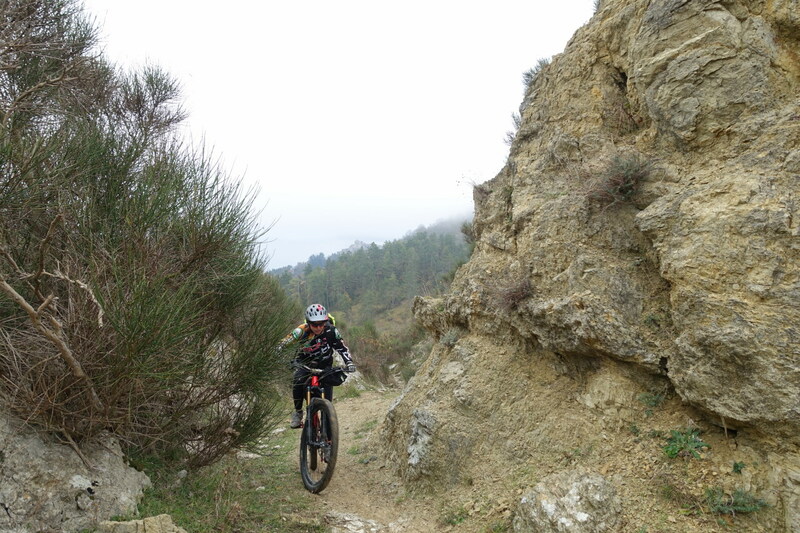 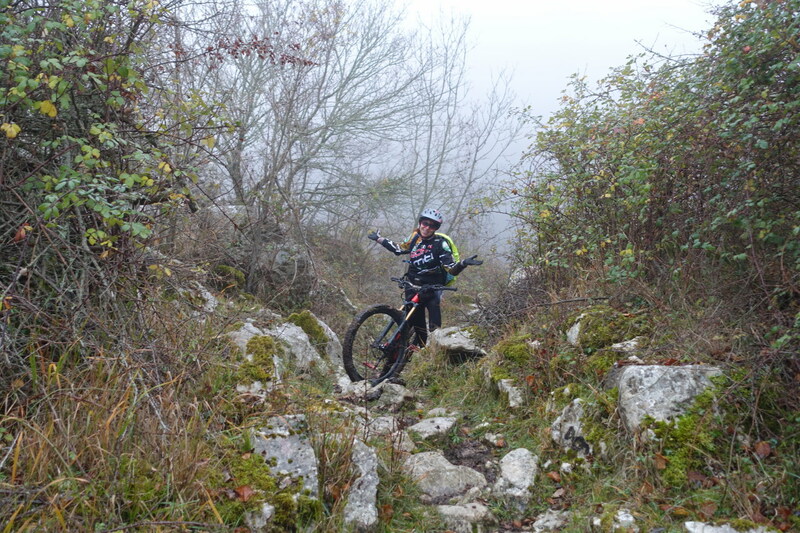 The trail is a good part pedaled with some short stretches, also features some fun technical sections. 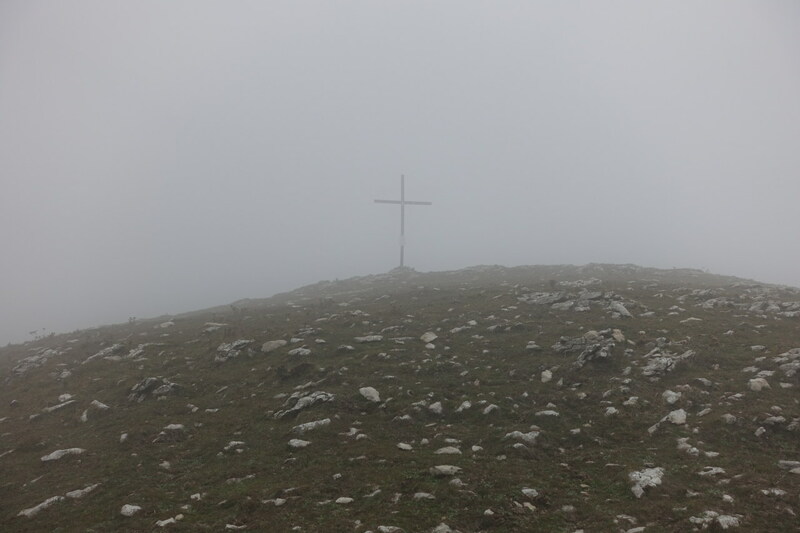 Panorama not seen due to bad weather: low clouds, drizzle, strong wind and cold were our traveling companions. 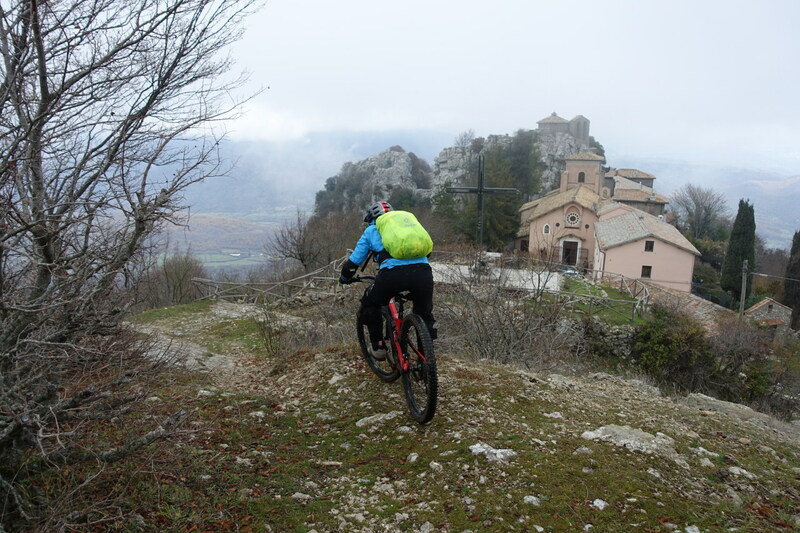 Shortly after the cross of Monte Callo we shortly reach the asphalt to Guadagnolo, do not go up to the village but straight to the Sanctuary of Mentorella without letting us escape a short stretch in freeride. 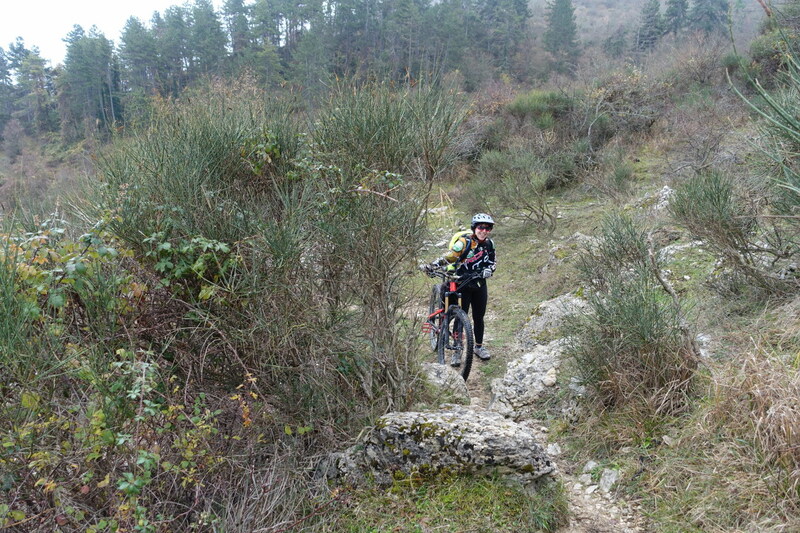 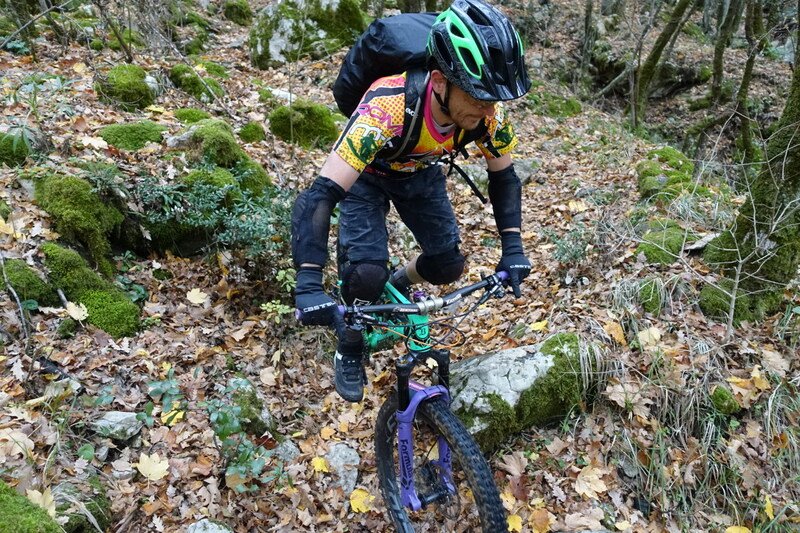 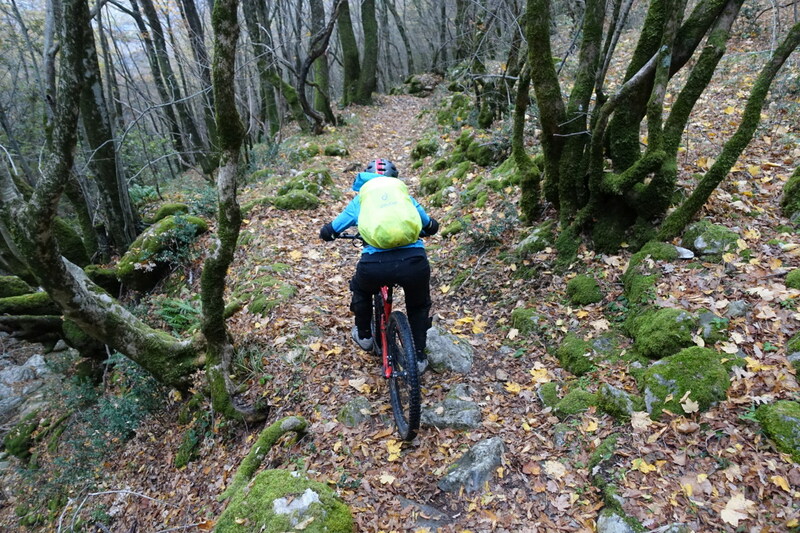 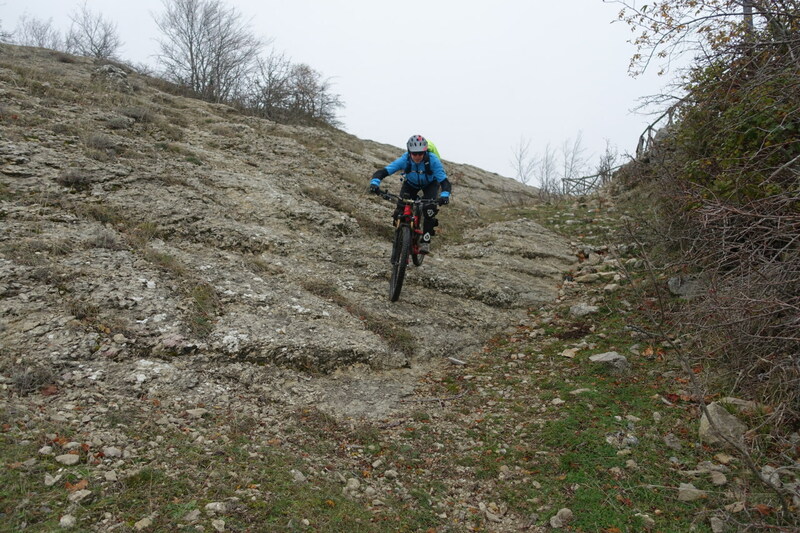 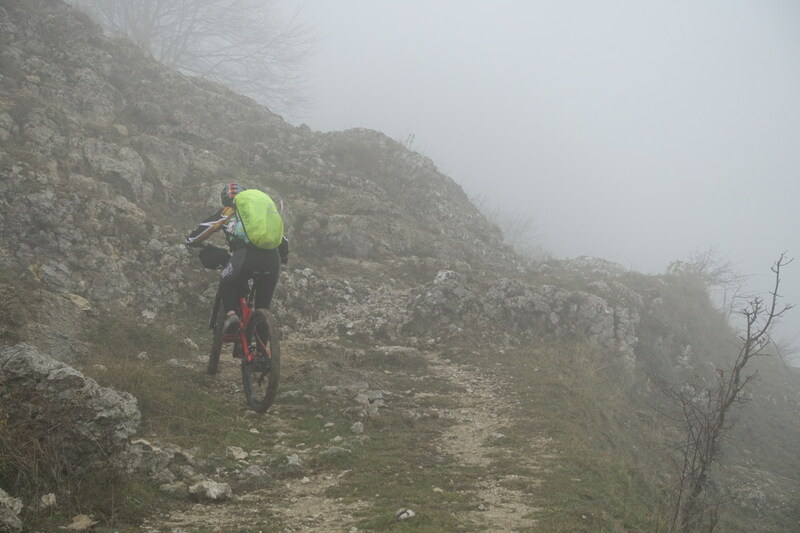 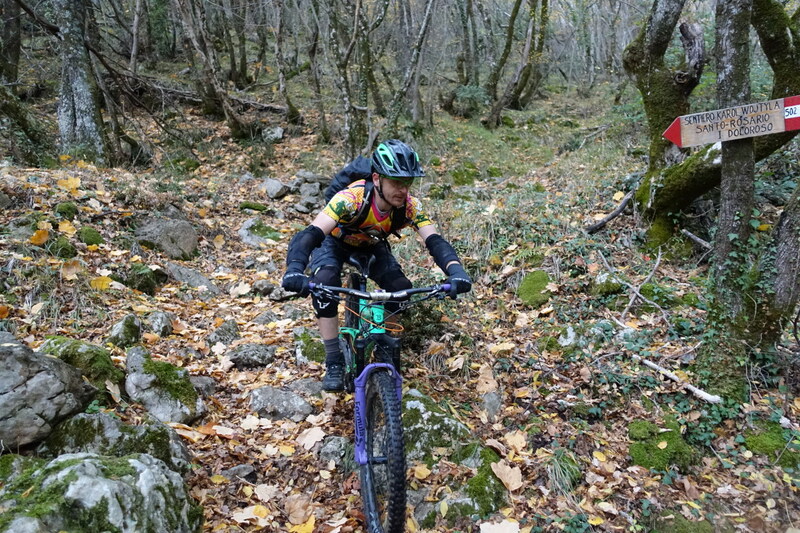 Unfortunately, the descent ends quickly, about 400m in altitude, and we return to Pisoniano avoiding the asphalt but pushing a short uphill stretch.